London Bubble is a Dementia Friendly organisation. Dementia Friends is a social action initiative developed by the Alzheimer’s Society. It aims to change perceptions about the disease, working towards a Dementia Friendly society. Thursday 14th March 2019, from 6:30-7:30pm at London Bubble. 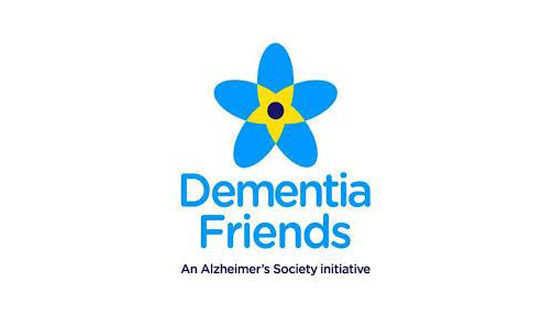 It will be delivered by a Dementia Friends Champion, and is open to all volunteers, their friends and families, and members of the public who want to learn more about the condition and become a Dementia Friend. Find out more about what it’s like to live with the disease, and how you can make a positive difference to changing the way we think about dementia. To book your place, or to find out about volunteering at Bubble, contact Georgia by email or on 020 7237 4434.